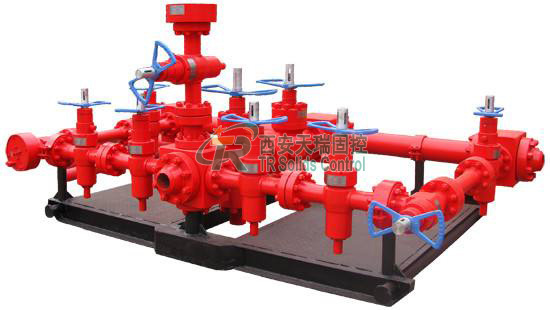 Desilter is the third class solid control equipment to treat the drilling fluids. 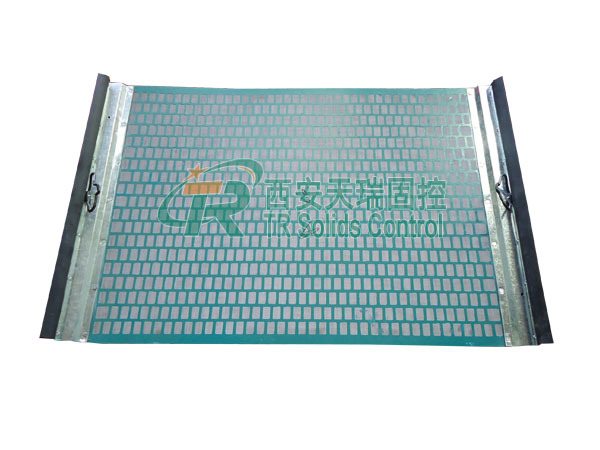 Mud Desilter is an economic compact desilting equipment.separable from 15 to 44 micron . 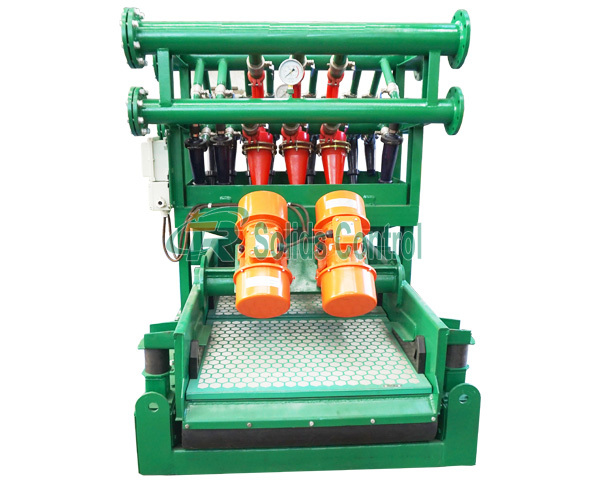 Mud Desilter is the third class solid control equipment to treat the drilling fluids. That is a centrifugal device for removing very fine particles, or silt, from drilling fluids to keep the amount of solids in the fluid at the lowest possible point. 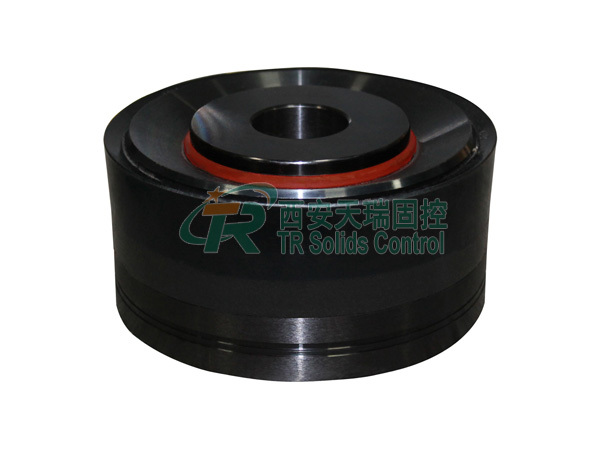 Usually, the lower the solids content of mud, the faster is the rate of penetration. The number of cyclone is flexible, according to customer’s needs. 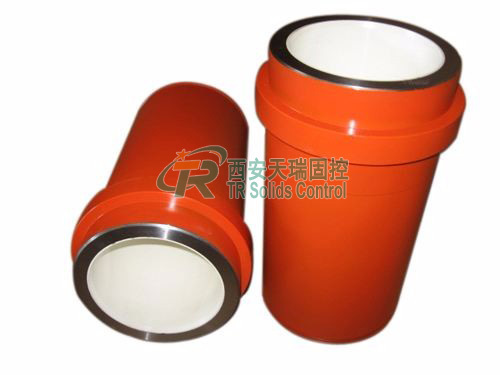 Pure polyurethane cyclone is more durable, and can be exchanged with the international brand. Desilter is designed exquisitely and easy to install. Less vulnerable parts, and easy to maintain. 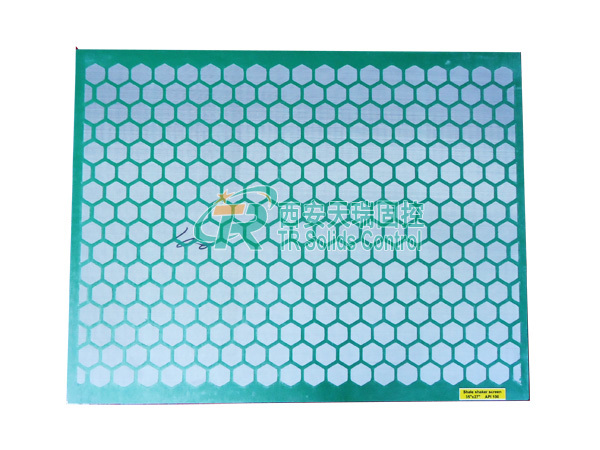 Mud Desilter is an economic compact desilting equipment.separable from 15 to 44 micron .In the drilling solid control system is used for before desander after centrifuge. 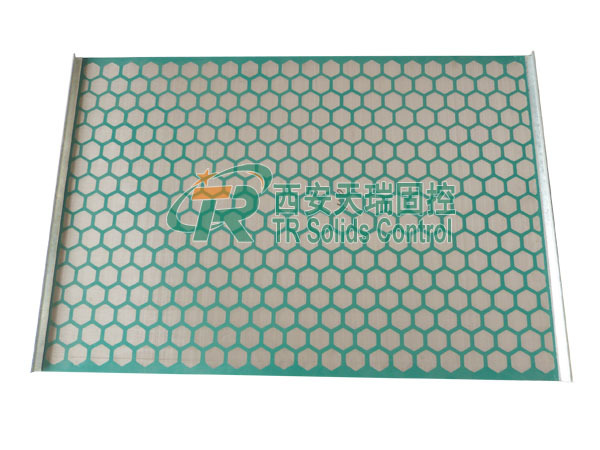 TR solids control manufacture the desilter which could replace the derrick and swaco. We are an exporter of drilling fluids desilter.Our factory approval the API,desilter have the API certification.TR Solids control is the designed,selling,production,service and delivery of Chinese based manufacturer. We will provide the high quality desilter and best service.Your best desilter start from TR solids control.